"The instructors were very good giving great technical advice throughout the course. The range of walls was great, especially on the second day. I would really recommend this course." 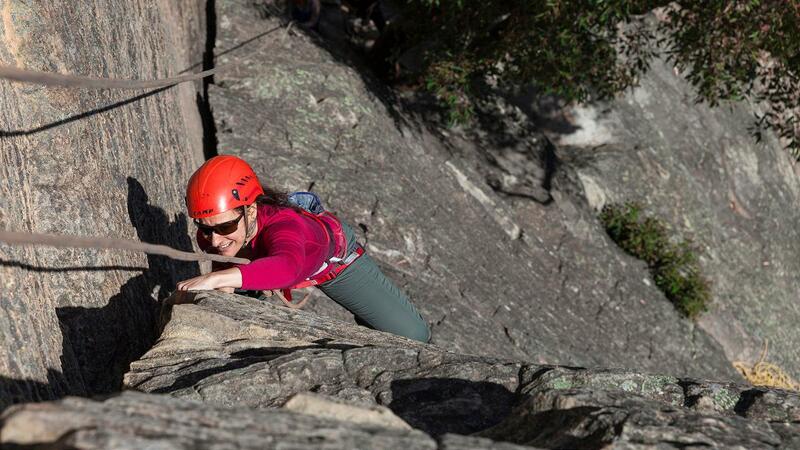 More and more women are drawn to climbing, and it’s easy to understand why. 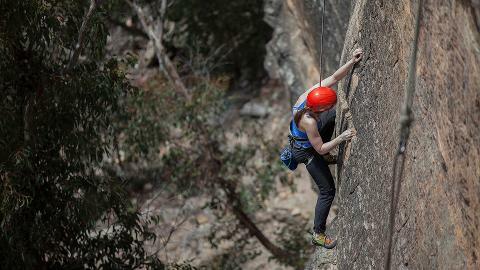 The Women’s Rock Climbing course has a strong focus on technique to help you get up climbs you never thought possible. 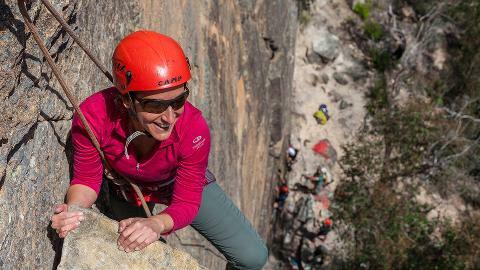 Our focus is purely on women's strengths to ensure you get the most out of the weekend & your future climbing endeavors! Your female climbing instructors will start with the basics from safety and equipment, to belaying and rope skills. They will progress you through climbing techniques to encourage efficiency, energy conservation, and fluidity. 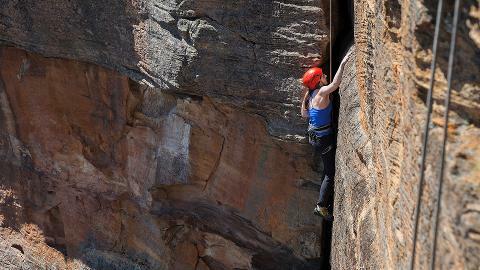 Over the two days you will climb varying route styles to develop techniques and challenge yourself. Whether you are completely new to climbing, or you climb in a gym and want to make the transition to climbing on real rock, this course will teach you the fundamentals of rock climbing. 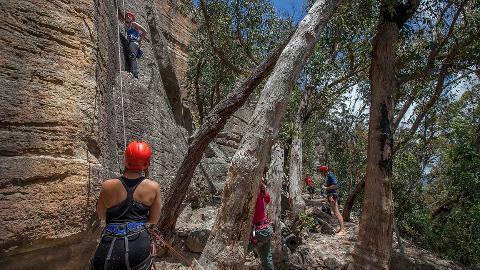 It’s also a great opportunity to make new climbing connections with other women.